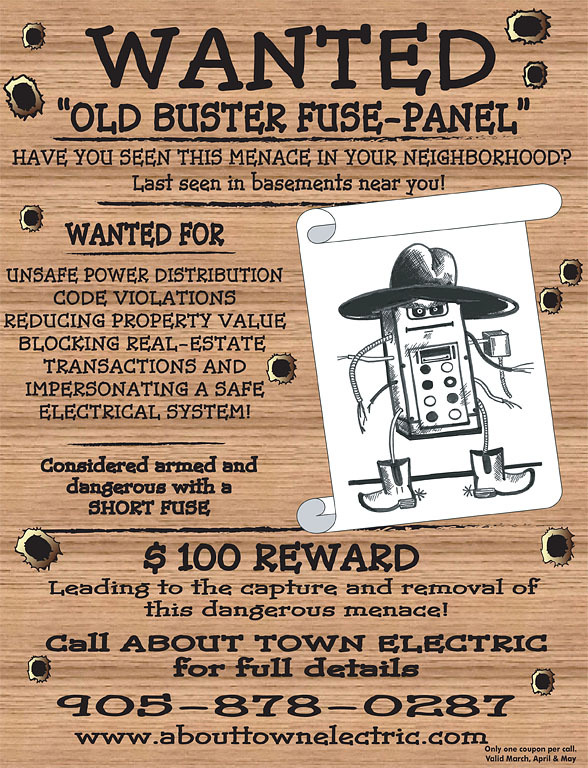 PROTECT YOUR HOME FROM POWER SURGES! Modern PCs, televisions, stereo equipment and kitchen appliances are vulnerable to spikes, surges, and brownouts in your electrical supply – sometimes glitches so subtle you don’t see the lights flicker or dim. Not only do you lose files due to accidental damage, but your computer’s sensitive microchips can gradually suffer irreparable harm as well. Most power bars don’t offer true surge protection, and offer no protection against brownouts or other forms of “dirty” power. Have one of our residential professionals educate you about Whole Home Surge Protection system or devices that protect your equipment from both external and internal power surges.